From beer-making guys to cider-making guys. 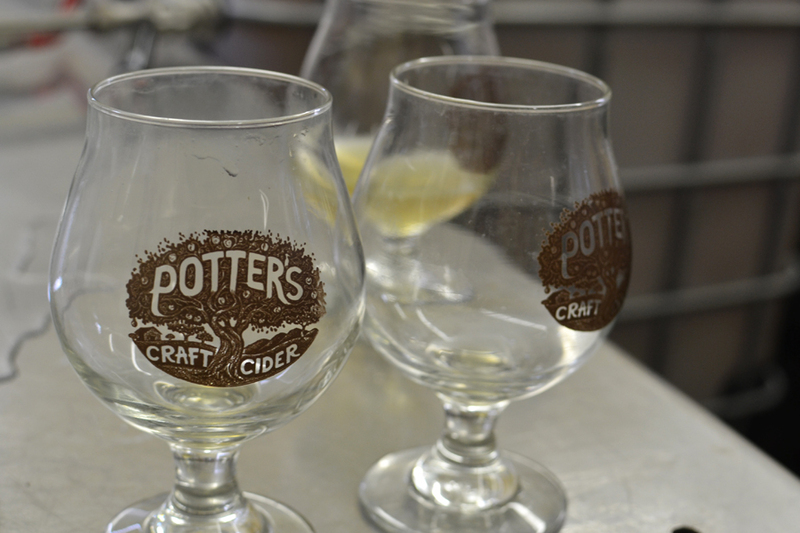 The Potter’s Craft Cider family has already made their mark on Virginia cider in just two years. 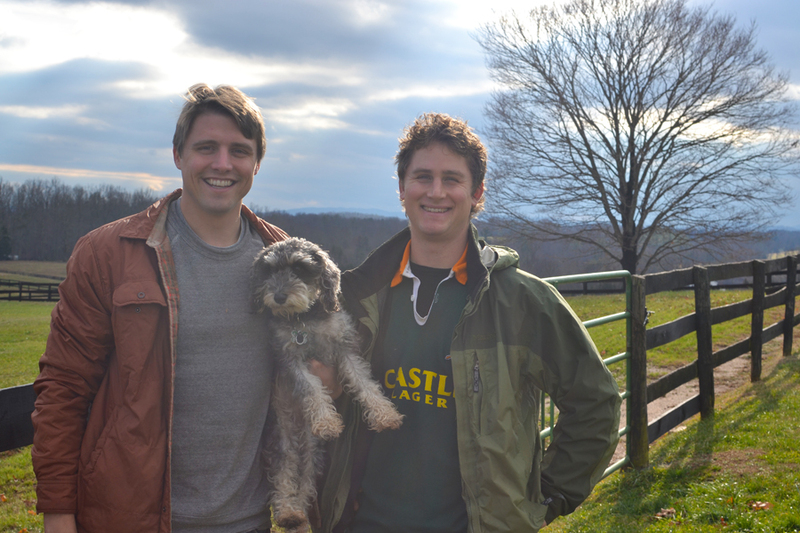 This two man company is all about making good cider and seeing where it takes them, including taking the spot of first craft cider in Virginia on draft. With a small production team, Dan Potter’s background as an environmental engineer certainly helps them find ways to innovate and DIY the often expensive equipment. Their 1965 Airstream soon-to-be refurbished mobile tasting room will be another testament to their creative approach to cider making and merry making. Their innovation and background of craft beer has led to their latest cider, a hop-infused cider with a bright backbone and vibrant, floral hops. And judging by their excitement and love of craft beer and cider, we can guarantee Tim and Dan are only beginning to tap that keg. Potter’s Farmhouse Dry and Oak Barrel Reserve are both perfect for the holidays, by themselves or in a cocktail. And for those looking to try out their Hops Cider, try it on tap at The Whiskey Jar, Beer Run, and Whole Foods. Give us a brief history of your cidery. Dan and I went to college together at Princeton and built a friendship around a mutual love of homebrewing beer. After college, we both moved to North Carolina where we would meet in the mountains outside of Asheville, drink, brew, and dream of one day opening a brewery. Eventually, Dan fermented an experimental batch of hard cider while living on Tuckahoe, a historic plantation in Richmond, and the idea for the cidery was born. Neither of us had ever been exposed to craft cider, made from traditional cider apples, but we were immediately hooked by the possibility of creating a dry, drinkable cider with great apple flavor and aroma from the countless varieties of apples that grow in our area. When and why did you decide to found a cidery here in Virginia? 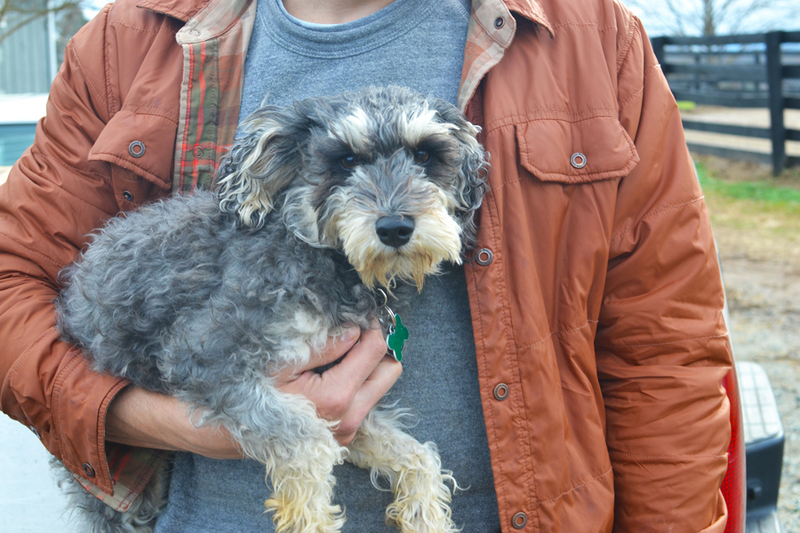 What about Cville and the surrounding area makes it ideal for cider-makers? We chose Charlottesville for its proximity to great apples and because we love the community and the beauty that surrounds it. It is a progressive, food-focused town where people really seem to care about where their food comes from, who their farmers are, and what goes into the production of their food and drinks. What varietal of apples do you use in your cider? How do varietals affect the end product (from sweet to dry hard cider)? This year we will primarilry use the Albemarle Pippin, Gold Rush, Winesap, Stayman, and Arkansas Black. We focus on apples that have a balance of tannin, acid, sugar, and aroma. These four components are necessary in creating a balanced cider. In 10 words or less, describe your cider. What are 5 things people don’t know about the cider-making process? We don’t add any sugar or water, just fresh-pressed local apples. Our ciders end up with no residual sugars after the fermentation process, they are gluten free. 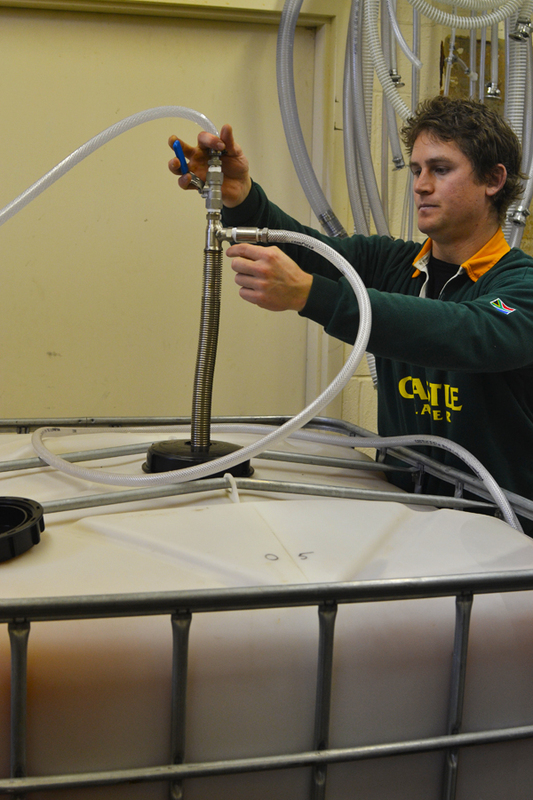 Our cider is unfiltered and contains the nutrients of approx. 8 apples in each bottle. Craft ciders are seasonal and vintages can change significantly year over year. Most craft producers feed left-over pomace to livestock. 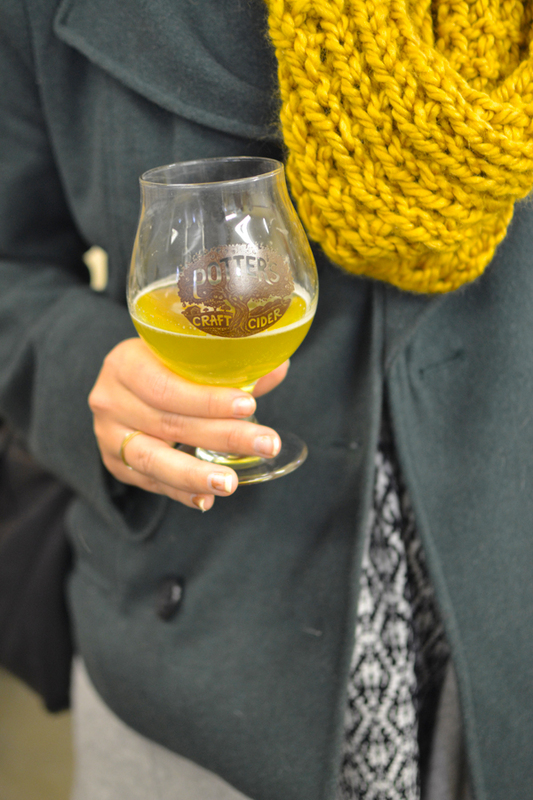 With Cider Week VA upon us, how would you describe the hard cider revival? There are now 8 producing cideries in Virginia. 5 of these have started in the last 12 – 18 months! We are situated in a great apple growing region with a real diversity of fruit and producers who are making delicious and diverse ciders. I think that cider is a uniquely Virginian drink and that Charlottesville has become a major hub of the movement. How have you seen Cider Week VA grow, and the overall following of local cider makers? This is our second annual Cider Week and we have put on some great events with great turnout from the community. Craft cider is still a very young industry and the events of cider week help to educate consumers about what good cider is, how it’s made, what to do with it in the kitchen, what to pair it with etc. What is your most popular cider? Why? Our most popular cider is our Farmhouse Dry. It is very drinkable with lively acidity, soft tannins, and a great apple nose. Its crisp finish makes it very food friendly especially with southern cuisine. Suggest one of your ciders for the holiday season ahead. What makes it perfect for the holidays? We really like drinking out Oak Barrel Reserve around the holidays. It is aged for 8 months in oak apple brandy barrels and is excellent to drink by the fire or with rich holiday meals. Share a recipe or favorite dish to pair with one of your ciders. Check out our recipe for cider braised chicken on Beyond the Flavor. Read about the other great cideries around our area!